Value Safe’s number one priority is to provide you with the tools you need to keep your belongings safe. We offer a wide range of fireproof safes to protect your belongings in the event of a fire for up to two hours. 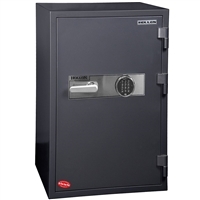 Any time you purchase a fireproof safe for sale from Value Safes, you receive a high-quality product to always rely on. 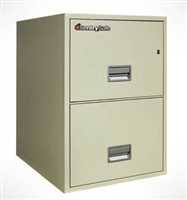 Whether you need to store business documents, jewelry, or anything else, these safes keep it protected until the fire is put out. 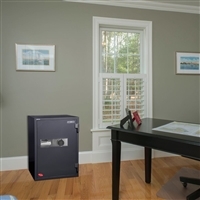 We offer affordable prices and a variety of options to suit all of our customers for fireproof home and office safes. We invite you to browse our site to learn more about our selection. 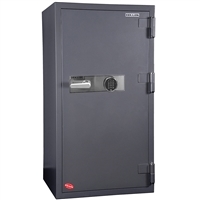 Click on any of our product pages to view additional images and detailed information about each of our fireproof safes. You no longer have to worry about keeping your precious belongings safe if they should ever be in a fire. Our fireproof safes get the job done. Place your order today or contact the team at Value Safes if you have any questions. Smallest in the Fire & Burglary safes line. The model FB-450E lacks nothing that the larger models have. 2 hour fireproof with CE rated keypad. Strong against burglary and strong against fire. You can also get a dial as well. The most popular size in the Fire & Burglary line up. Fits almost anywhere and can even be bolted down next to a bed and covered with table cloth for use and disguised bedside table. Commercial or residential use. Bolts down to foundation and includes upgraded CE rated keypad. Large Fire & Burglary Safe. 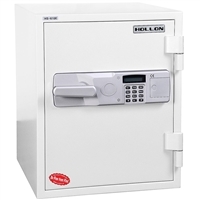 Model FB-1505E by Hollon Safe is one of the largest FB type safes on the market today. Bolts to the ground and designed to withstand a 2 hour fire. Comes standard with electronic keypad.